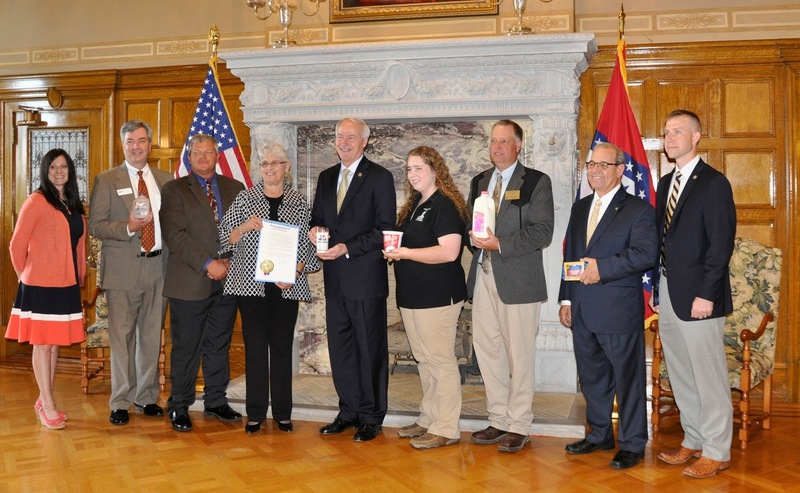 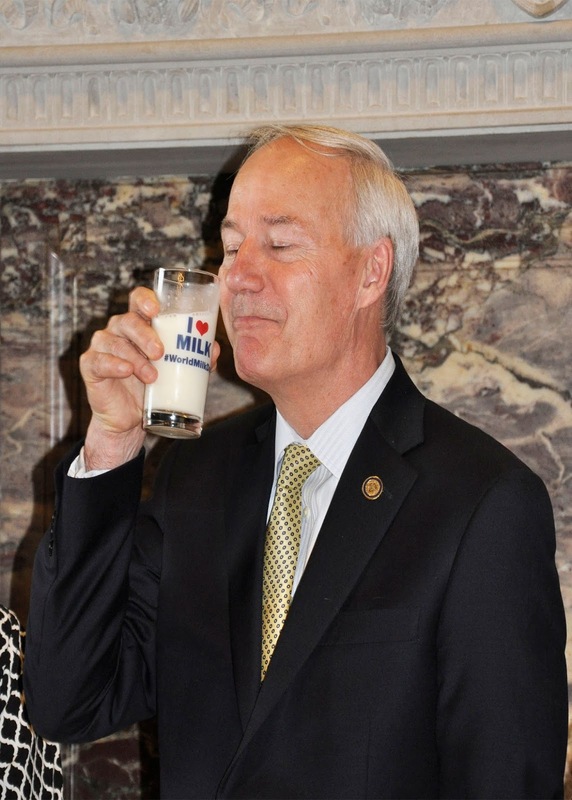 Governor Asa Hutchinson declared June Dairy Month in Arkansas. 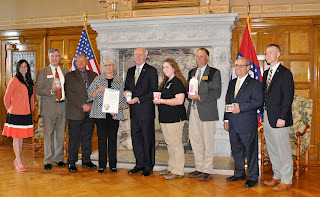 It's the perfect kick-off to a month that celebrates the nutritious goodness of milk and a variety of dairy products that consumers across our state and the nation enjoy everyday. Milk is our Arkansas state drink! 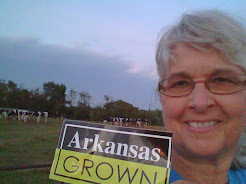 other dairy farmers and industry leaders. 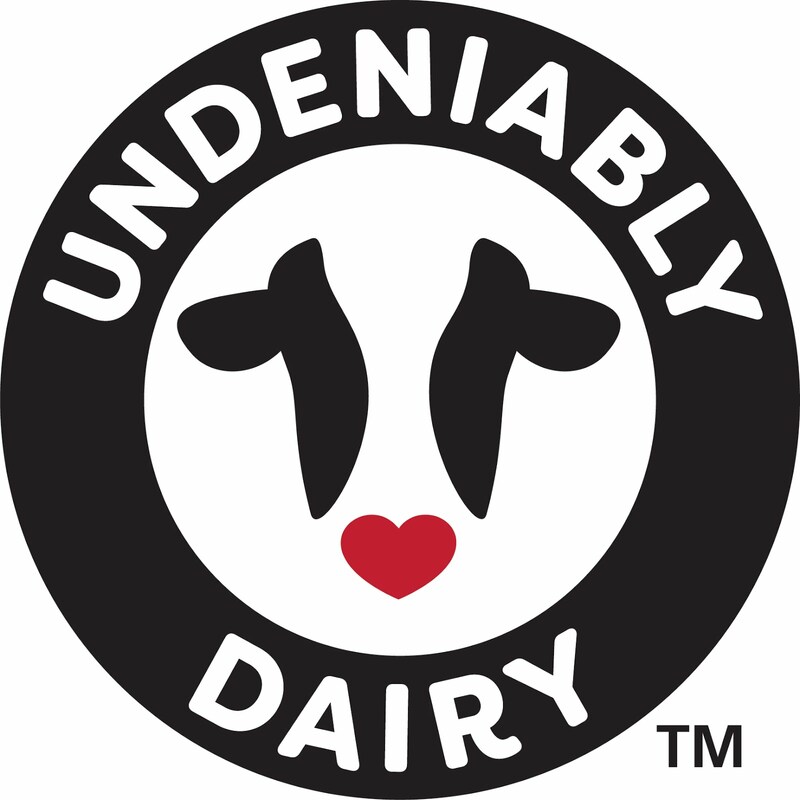 to celebrate June Dairy Month and World Milk Day!